Battling with skin blemishes, blackheads, acne and other skin flaws in your twenties? 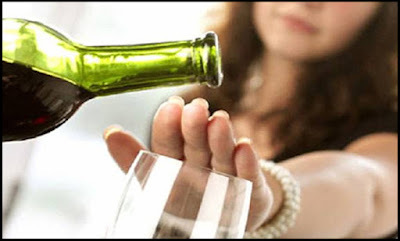 Looking for the best skin care tips to get beautiful, smooth and clear skin? If yes, stop worrying and start reading this blog post to know the experts’ skin care tips. Clean your makeup brushes once in a week. The amount of bacteria developed on the brushes is frightening. The more you wait to clean your makeup brushes, the longer you are putting bacteria on your skin which causes breakouts. 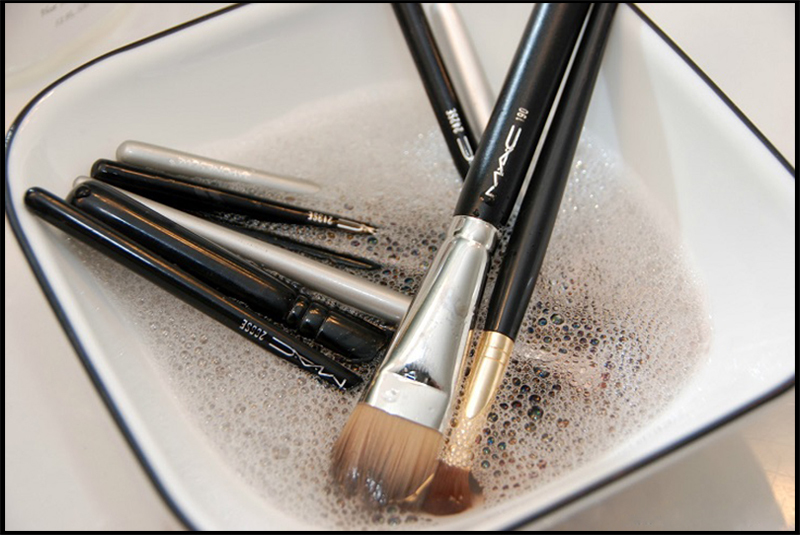 Use a mild anti-bacterial soap and lukewarm water to clean your makeup brushes. Avoid over-washing your face. Washing too vigorously can do more harm than good. If you shampoo your hair every second day, sleep with your hair in a ponytail to keep your hair strands away from your face. 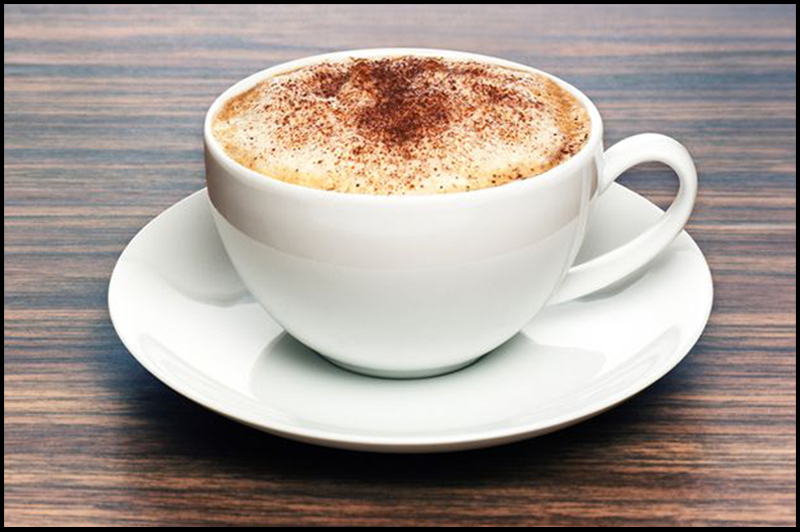 Cut down your coffee intake (especially if you add multiple spoons of sugar). 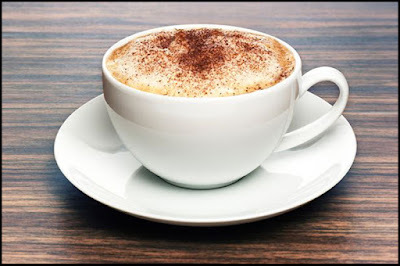 Caffeine can trigger acne and other skin problems. 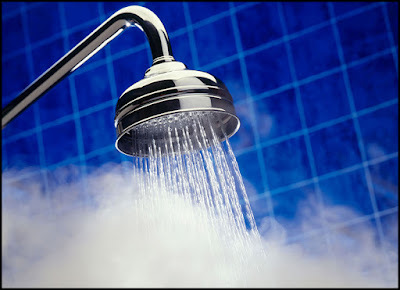 If you are taking a hot shower, try to avoid it. 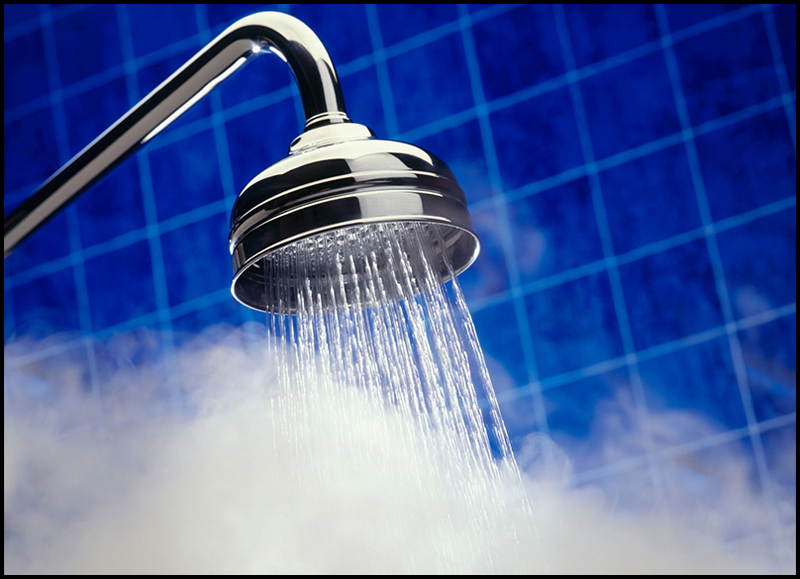 The heat of the water can dry out your skin, leaving it flaky and dehydrated. Use SPF creams and ointments every day to prevent suntan, dark spots and wrinkles. The biggest mistake that most of the girls make is leave the makeup overnight. Keep makeup removal wipes beside your bed to avoid skin flaws in the morning. Lowering your alcohol intake can help you to get clear skin. 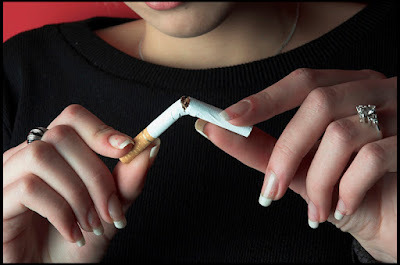 Smoking not only dulls your skin texture but also causes blotchiness and wrinkles. Ditch your smoking habit. Exercise is not only beneficial for your body but also for your skin. Exercising 15-20 minutes a day can eliminate toxins and helps you get clear and beautiful skin. If you also know some top skin care tips skin care tips for beautiful and clear skin, please don’t forget to share with us.